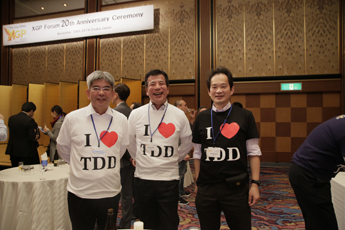 XGP Forum 20th anniversary Event & 2016 Japan China TDD Forum in Osaka. 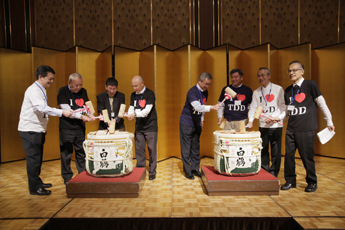 XGP Forum 20th Anniversary Event & TDD Forum 2016 in Osaka. 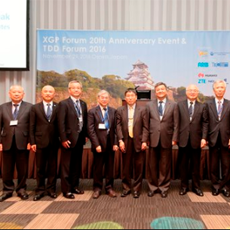 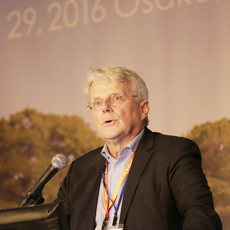 Collaborating together with GTI and TDIA, XGP Forum held the 20th Anniversary Event on November 28th ~ 30th at STAR GATE Hotel Kansai Airport in Osaka, Japan. 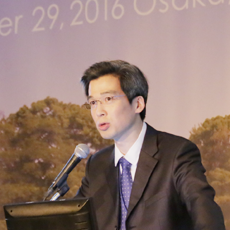 TDD Forum 2016, one of the 20th Anniversary Events co-hosted by XGP Forum, TDIA and GTI was held on November 29, 2016 in Osaka, Japan. 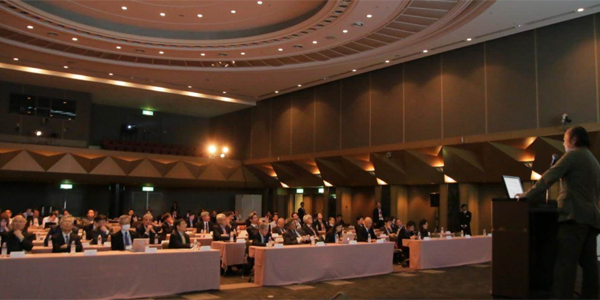 More than 100 people from the MIC of Japan, Chinese government, international operators, vendors, institute and organizations attended the Forum. 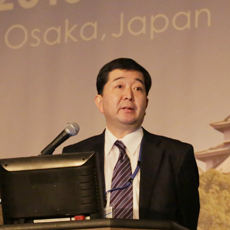 Participants focused on the latest development results of global TDD industry, commercial development of 3.5GHz band in Japan and the world and 5G plan. 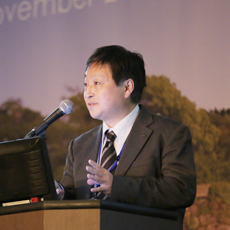 Mr. Wu Hequan, a member of Chinese Academy of Engineering, introduced the TDD 4G development in the world, Chinese government`s support plan and way for TDD including TD-LTE industry innovation application, measures to promote 5G R&D in China, 5G key point technology and TDD technology to be involved in 5G. 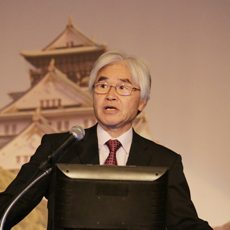 He also proposed three suggestions to telecommunication industry for TDD development. 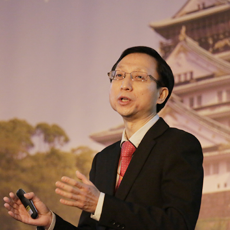 First, accelerate the spread of the successful TDD experience and push the construction of multiple forms of TDD wireless broadband network; Second, unify the global 5G standard, frequency and technology innovation and carve out new areas; third, pay great attention to the security problems brought by IoT. 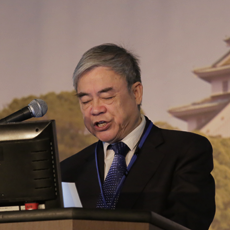 Mr. Zhang Xinsheng, Vice President of China Institute of Communications, affirmed the previous Japan- China TDD Forum and pointed out TD-LTE wide use in airports, ports, railway transportation, government, medical care, water, energy and other areas. 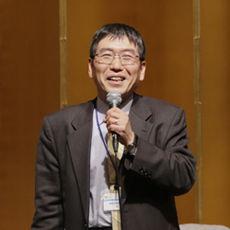 He suggested the industry synthesize and analyze TDD successful experience and spread it in the subsequent development for global TDD. 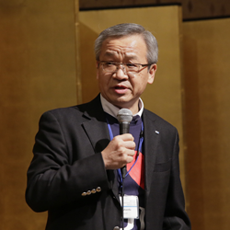 He also called for strengthening the integration of BWA and IoT with vertical industries in various fields of social and economic development as well as focusing on the public mobile communication 5G frequency planning, and unification of global standards. 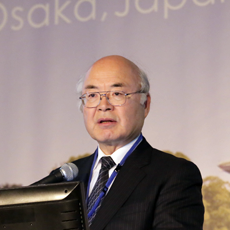 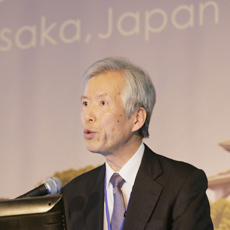 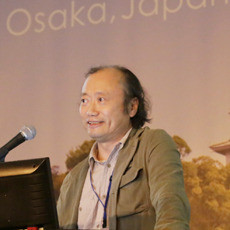 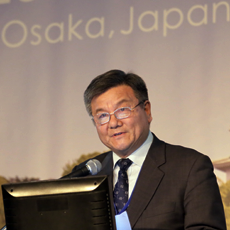 Mr. Keiichiro Seki, Director General of Kinki Bureau of Telecommunications of MIC carried the memory back to the palmy days of PHS, illustrated TDD development in Japan, and affirmed the significant role of the previous TDD Forums to promote TD-LTE. 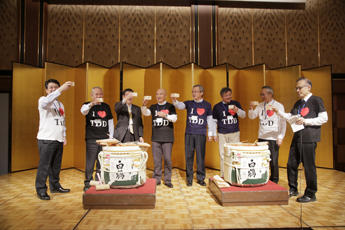 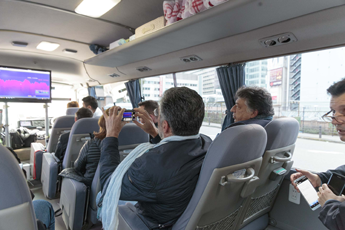 Since Japanese government allocated the whole 3.5GHz frequency band to TDD in 2013, the major operators have started to constructed the TD-LTE networks and promoted commercialization of TDD technology in Japan. 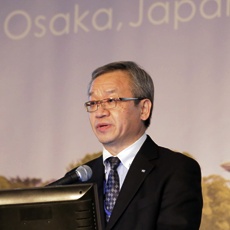 NTT DoCoMo has already started commercialization in June. 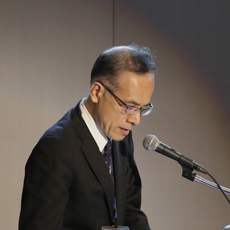 SoftBank and KDDI are planning to provide 3.5GHz band TDD commercial services within this year. 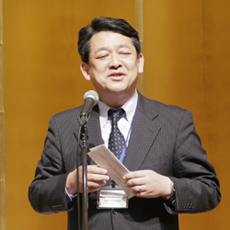 Finally, he closed his speech with witty comment related to exchange rate. 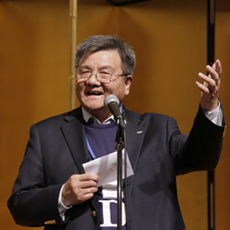 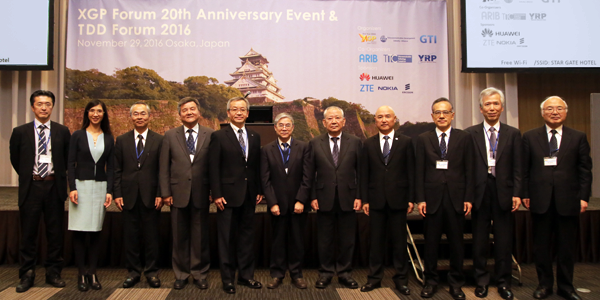 TDD Forum 2016 was co-moderated by Mr. Yang Hua, Secretary-general of TDIA, and Mr. Yoshiya Iribe, Secretary General of XGP Forum. 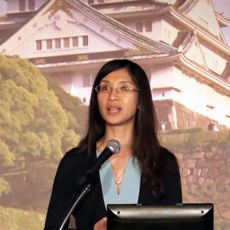 Leaders from relevant organizations such as XGP Forum, GTI, YRP, 5GMF, delegates from global operators such as China Mobile, SoftBank, NTT DoCoMo, KDDI, Linkem, MobinNet, representatives from HUAWEI, NOKIA, ZTE, Ericsson, ABIT shared their achievements in the development of global TDD and its evolution, especially TDD commercial situation of 3.5GHz and 5G plan. 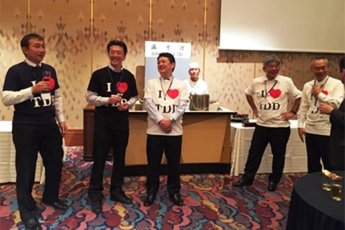 China Mobile, HUAWEI, NOKIA, ZTE, Ericsson, Baicells, TD industry alliance showed the results of TDD development through the panels, video products, static display and field demonstration and other forms of business, technology, and terminals for 3.5G and 5G solutions. 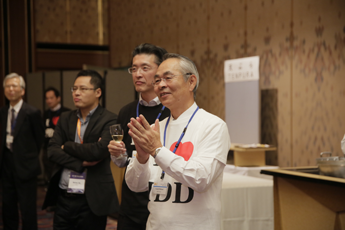 Not only the attendants of GTI, XGP Forum General Meeting, TDD Forum 2016, but also who had been involved in PHS and XGP deeply or who have deep interest in future TD-LTE and 5G were cordially invited to this meaningful event. 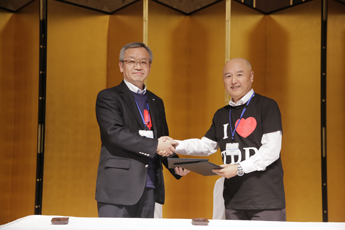 XGP Forum and TDIA, who had been in a firm cooperative relationship since several years ago signed bilateral MoU for further collaboration. 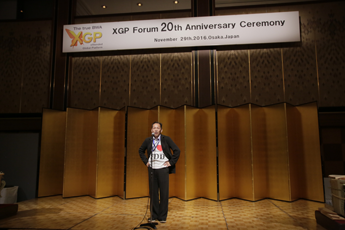 We have no doubt that XGP Forum 20th Anniversary Event was a useful and fruitful platform for exchanging precious opinions and celebrating establishment of the organization. 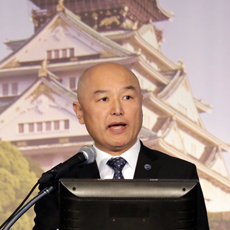 SoftBank Corporation, commercialized the biggest XGP/TD-LTE(2.6GHz) network in the world in November 2011, was assigned 40MHz in 3.5GHz in 2014 and aims to commercialize 3.5GHz this year. 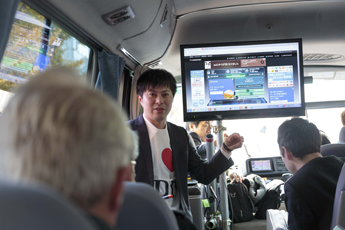 TDD Demo Tour offered attendants chances to experience TDD high speed communication of 2.6GHz, 3.5GHz and Massive MIMO in Osaka city. 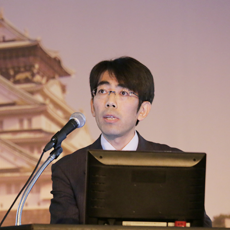 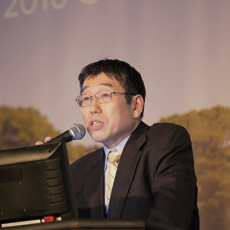 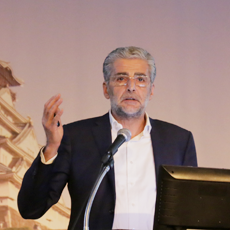 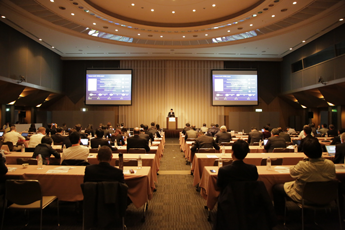 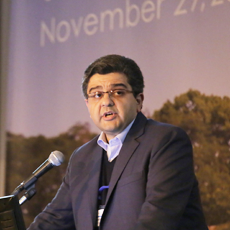 The 17th GTI Workshop took place during Nov. 28-29, 2016 in Osaka, Japan, gathering more than 100 industrial leaders and experts from over 20 operators and 30 industrial partners and organizations to share the latest progress and discuss key issues as 4G evolves towards 5G, such as Massive MIMO and Uplink Enhancement, and innovative applications on cloud robot and Internet of Things. 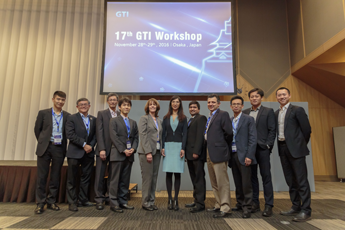 Please visit GTI Homepage for the detailed information about 17th GTI Workshop. 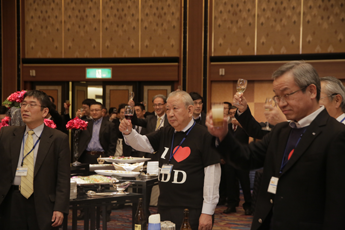 XGP Forum 20th Anniversary Event built a more solid R&D foundation and the industrial framework for the development of the global TDD market, pushed operators to commercialize TDD worldwide and provided an important platform for the sharing development experience of 3.5GHz band. 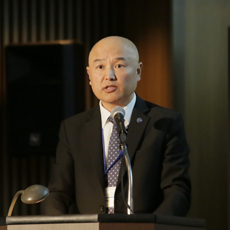 In the meantime it also pushed 5G development plan toward.